It’s Winter and that means snow, ice and sub zero temperatures. 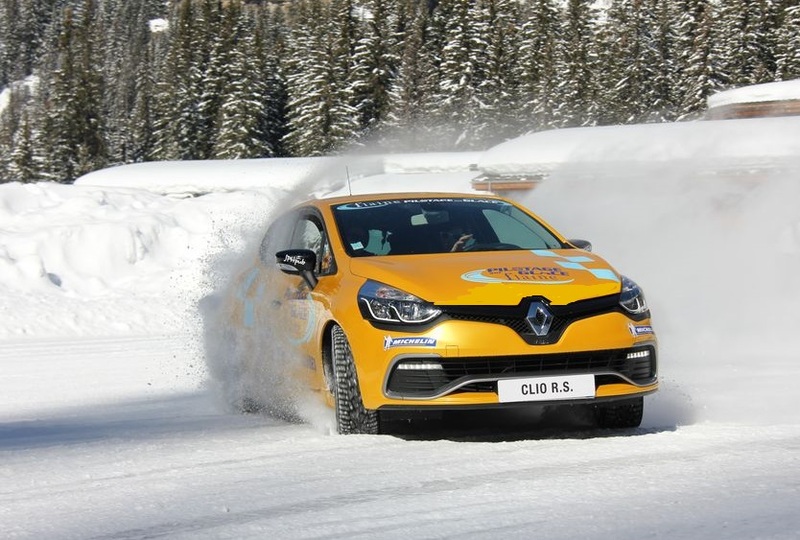 However, add in exclusive use of a private ice racing circuit, a fleet of winter prepared cars, a whole day on track and the scene is set for the perfect day of pure adrenalin. But in case there’s any danger of getting bored we can also arrange for you to ride your own snowmobile through the Alpine Wilderness, and even fly in a helicopter over the very summit of Mont Blanc. This is Winter Adventure at its finest. 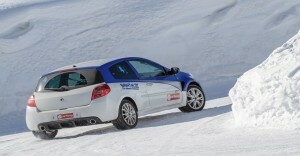 A short drive from Geneva and Chamonix in the French Alps is a private ice racing circuit. The track is at 5000 feet altitude – high up in the mountains. At 1 kilometre in length and a minimum width of 10 metres the lap features hairpin bends, sweeping curves plus fast straights as it climbs and descends. The cars are Renaults – including RS Clios. Agile, quick and fantastic fun; they are ideal for the track and fitted with studded ice racing tyres the cars are perfect for the tricky conditions. We can also arrange an upgrade to driving Subaru WRX 4WD. With 230 bhp available and four wheel drive – enough said! 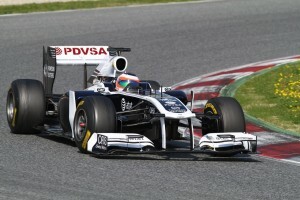 With a maximum of 14 people on the course and 2 per car you will get maximum track time. The instructors will show each driver how to control the car with techniques such as throttle steering, opposite locking, handbrake turns, left foot braking and power sliding. It not only produces fabulous entertainment and high levels of adrenalin but gives you some very useful skills for driving in what is now becoming almost the usual British Winter. Famous racing names that have been through the Course feature: Alonso, Grosjean, Mansell and Prost so you will be in excellent company. 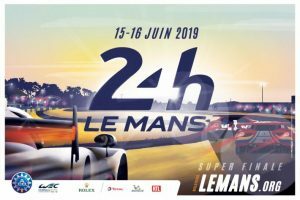 Included in the Tour is 2 nights hotel accommodation with breakfast and is just a short drive away from the ice circuit and 3 days car hire (pick up/drop off Geneva airport.) We can also tailor make the Tour to suit you as perhaps you may not require the hire car or want to add some extra days – just let us know what you require. If you want to add some extra excitement then we can arrange for winter travel of a different kind….the snowmobile. A motorbike on snow; it can take you places where even a 4×4 could only dream of and you will ride the ski slopes in the dark. Still not had enough? Then what about a helicopter flight over the Alps or even the very summit of Mont Blanc – Europe’s tallest mountain. Perhaps you would like to add on some skiing? Whatever you need we can make all the arrangements. 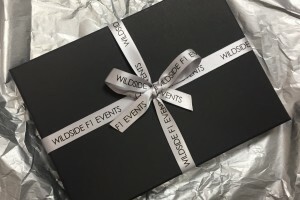 Let Wildside put together your ultimate Winter experience. The 2016 Driving Courses available are: 01 January – 31 January – 21 February.